Day 50- Lift And Learn! 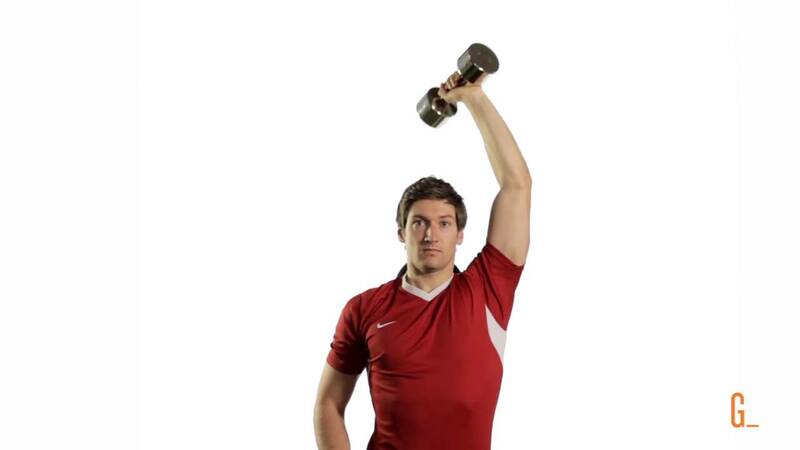 Another exrecise that is great for developing a really well balanced core is the one arm overhead press. By working one side at a time, the muscles needed for stabilizing the body during the movement are stimulated in new ways, without the second arm to balance the weight overhead many smaller muscles in the arms, shoulder and back become active and grow. Expect quality gains in overhead press numbers when using this training in regular workouts, increased definition in the back and shoulders would be a natural accompaniment. Use dumbbells, kettlebells and even a barbell as you progress, one armed clean and jerks are an expert level progression of this exercise expressing mastery of strength and balance to a high degree. Let me stress this, no matter what you do in the gym to stay healthy, do it in moderation. The exercises I have posted below are an example of that. I did not know what weight to put on the bar the first time so I calculated 50% of my 1 RM which is around 190#, so 95#. This was probably cool, the total lifted was 7,125#. Nice total but when supersetted with pull-ups, the combinatiion is painful! I don’t have chin-ups or pull-ups yet so I do a scaled version, start at the top of a pull-up and lower myself to a dead hang. No big deal until you do the math, the math that I should have done first. 6 sets of 10 is the same as lowering your body weight with only your arms, 60 x 285=17,100 pounds. I am super sore right now. Nothing that won’t go away but, I should have thought more and lifted less. Lift and learn, that’s the new motto.